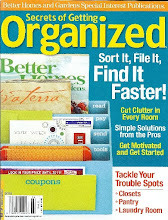 Hoarding has been seen all over the media lately, thanks to shows like Oprah and Dr. Phil. 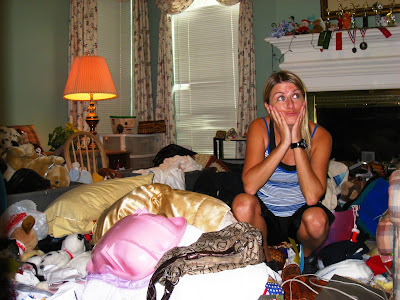 Hoarding is a term that is widely used to refer to a broad number of behaviors ranging from mere messiness to extreme clutter that prohibits daily functioning. 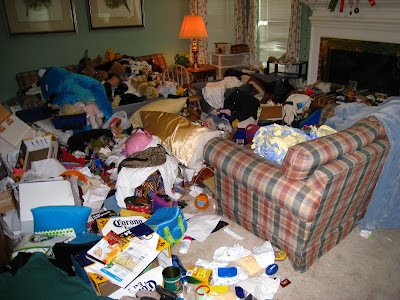 In severe cases, the amount of clutter poses a threat to health and safety. 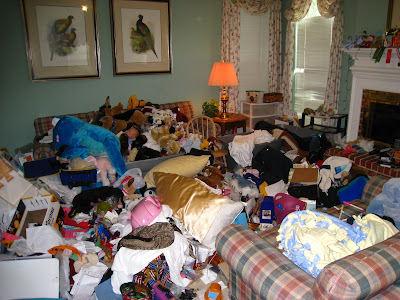 While non-clinical hoarding refers to what most people would consider your average "pack-rat" or "clutter bug," clinical or compulsive hoarding is the term that is typically used in reference to a specific mental health condition. 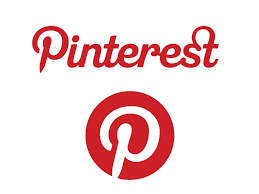 -The clutter, acquiring, or difficulty discarding causes significant distress or impairment in functioning. 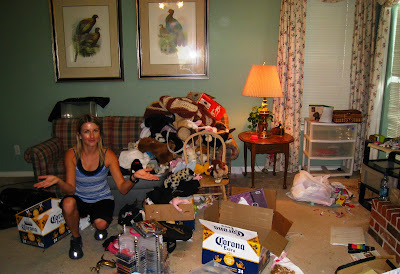 Check out my new photos "Extreme Makeover" project - hoarding. 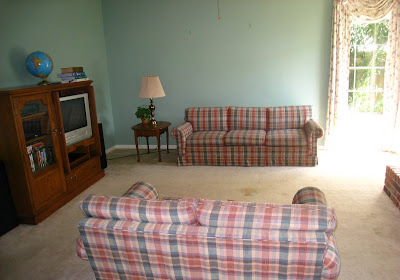 Ive heard about hoarding and not being able to get rid of anything. Must be a pain to have all of your stuff everywhere! Wow, I would certainly hate to lose my keys in that mess. 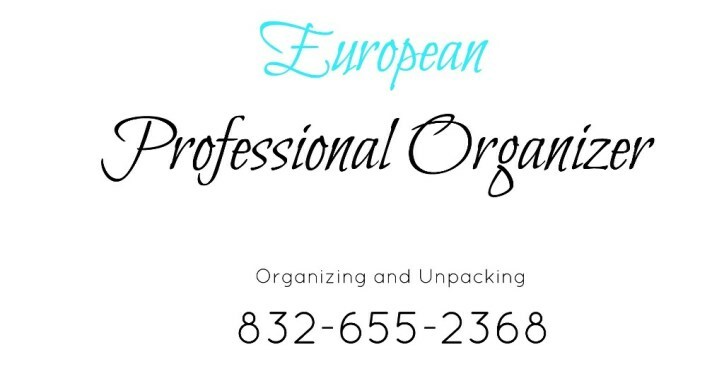 I would recommend checking out some sort of self storage facilities in Houston if you really need to keep everything you own. Just doing a quick GOOGLE search I was able to come across amazing spaces. They are located in Houston. Good Luck.